The Centennial State welcomes Bill Pilat and TGS. Just west of Denver, the Colorado Goalie School will be held at beautiful Colorado School of Mines. The Biggest Goalie Camp comes to Colorado! Finally, the Biggest and Best Goalie Camp in the country comes to Colorado! Once again, Coach Pilat has put together the most innovative curriculum for goalies wishing to improve their skills. Individual analysis, extensive videotaping of each goalie and new methods of teaching techniques and footwork are all elements of the Goalie School. 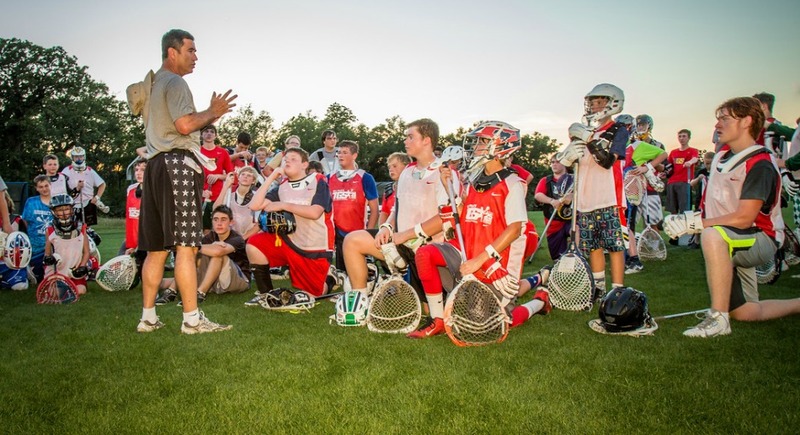 Campers from Utah, New Mexico, Wyoming, Nebraska and Kansas can now attend one of the best lacrosse camps in the country. Finally, the Biggest and Best Goalie Camp in the country comes to the West!! Don’t miss out! This camp limits enrollment to ensure maximum teaching and playing for all Goalies!Once camp is full, no more registrations will be accepted.